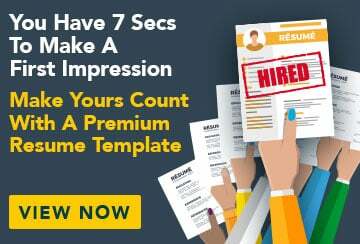 This free sample resume for a zoologist has an accompanying sample zoologist cover letter and sample zoologist job advertisement to help you put together a winning job application. Experienced zoological consultant with broad field-based knowledge of Australian fauna, ecological assessment and management programs, and environmental legislation. Ability to monitor and evaluate environmental protection programs with regards to organisational development and strategic and financial planning and management. Communicate effectively to build relationships with team members, communities and regulatory bodies to put local knowledge to use and facilitate more efficient field work. Experienced in field operation logistics and reporting from remote locations. Demonstrated analytical and research skills, including ecological assessment, technical report writing and preparation of presentations and proposals.